As we grow older, our beauty fades away, wrinkles appear and our face changes. Even though everyone wants to regain his or her youth, not everyone is ready for a surgical operation. Plastic surgery is expensive and causes a lot of fear and stress before the procedure. Why not try normal makeup? Many techniques can restore youth. We will take a closer look at the most effective and popular makeup techniques. Remember that you should maintain a proper balance and decide in advance how many years younger you want to look. Otherwise, there will be an imbalance and the internal state will not coincide with the external one. Makeup can make any woman more beautiful and charming. However, every makeup application is different and not every attempt to make yourself beautiful with the help of cosmetics is successful. Today we are going to show you 10 simple recommendations which can help you look younger with no effort. Scroll down to learn details. You should clearly understand that concealer is different from a foundation and should be used only on a problematic area. 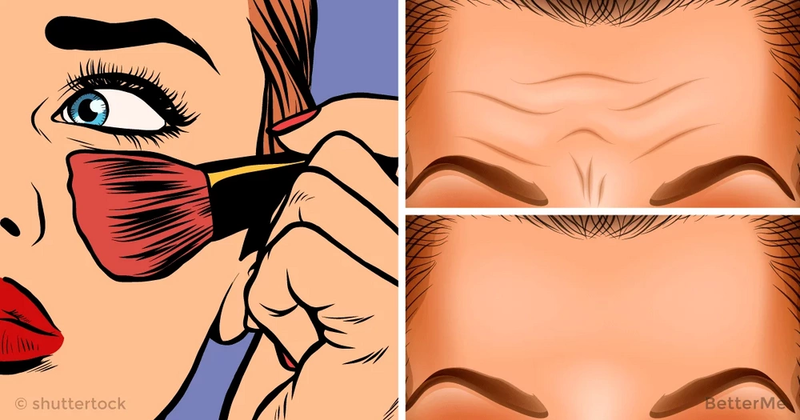 Don't apply it to your eyelids as it will make your makeup crease. 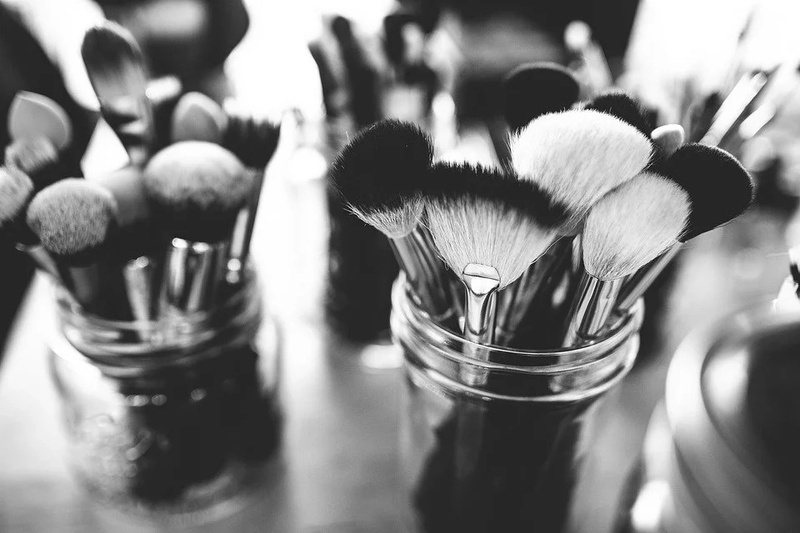 This beauty product plays an important role in your makeup and should be used carefully. Use your fingers to make the coverage sheerer or a brush to make it fuller. 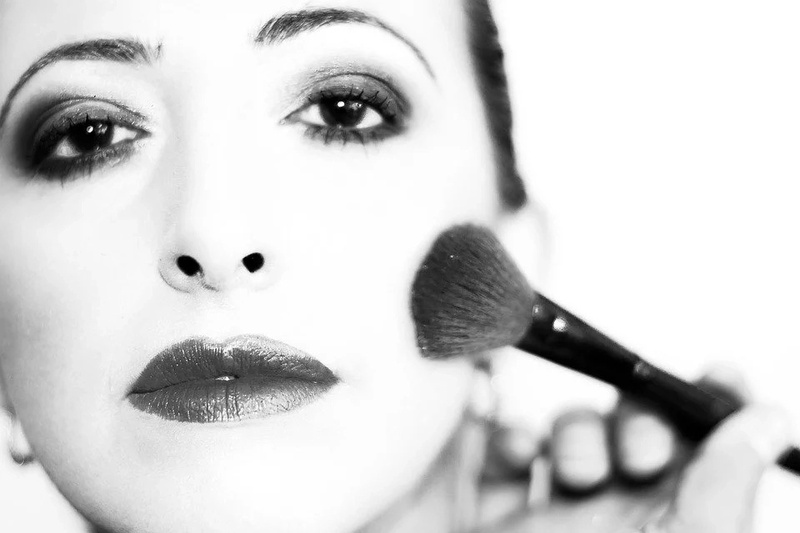 Despite the fact that women are crazy about makeup and know almost everything about it, most of them use powder improperly. You should not apply it all over your face, covering your T-zone will be enough. 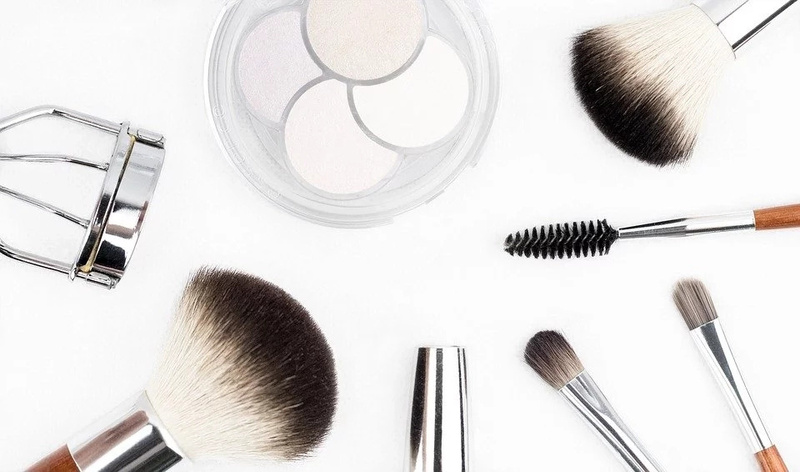 This product is the true must-have when it comes to anti-aging makeup. It should be applied to your neck, face and chest. Be sure that it matches the tone of your skin. A young girl can charm almost everyone with her rosy cheeks. As we age, the blood circulation gets worse and the face becomes pale. To retain the younger look, you should put blush on the apples of your smiling cheeks and then sweep it up to the tops of your ears and down to your jaws. As we get older, our skin loses collagen and it starts to sag. The skin around our eyes is very thin and sensitive and this is where the first signs of aging appear. A brow pencil can give this area an instant lift if you put it on the tops of your brows. Lips are one of the sexiest parts of our body. Despite the right choice of color, you should also be aware of applying it proper. 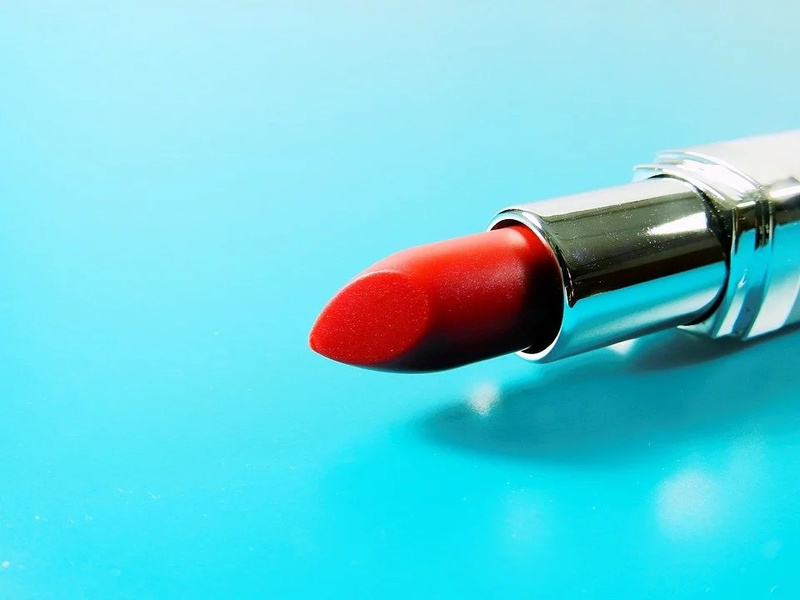 First, put the lipstick on the cupid's bow and then spread it towards the corners of your lips. Eyeliner is an essential product in the arsenal of every makeup lover. It can make your eyes look bigger or more mysterious. All you have to do is get closer to the mirror, look down and start with the inner corner. When we get older, some mascaras can make our lashes look heavier. Choose a lengthening mascara, start at the roots of your lashes and zigzag as you work your way up.